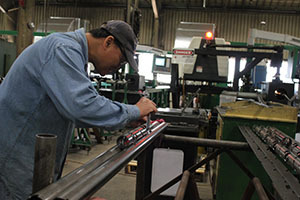 Hunt & Hunt is a leader in the production of perforating guns and multi-task volume machine manufacturing. 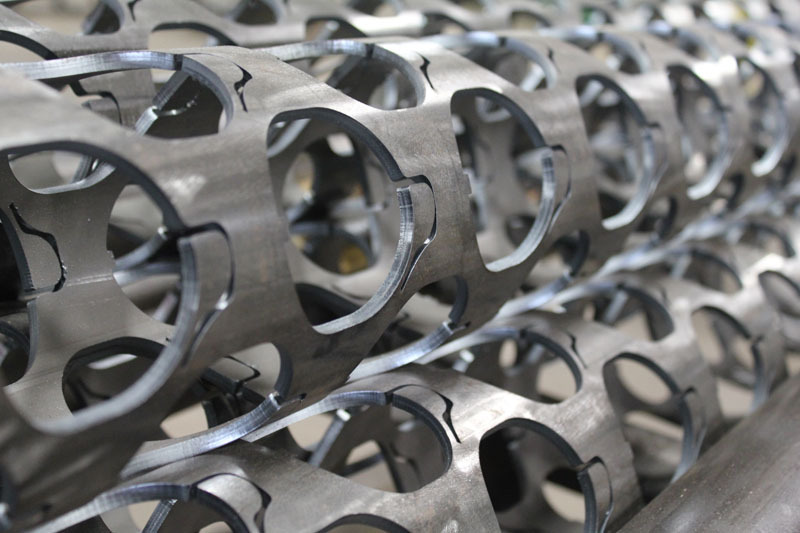 Our high speed automated CNC production capabilities allow us to machine components for 10,000 perforating guns each month. This makes us the largest perforating gun manufacturer in the world. 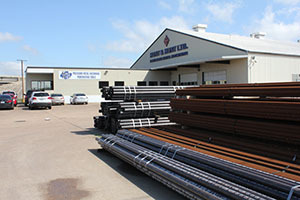 Hunt & Hunt doesn’t just work with businesses belonging to the oil and gas space. In fact, we offer industry leading manufacturing services to a wide range of businesses belonging to a number of different industries. These clients consult with our team about the challenges and goals of their production processes and we work to improve them. 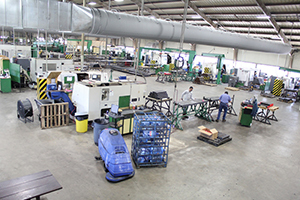 Hunt & Hunt’s manufacturing facilities are located in Houston, Texas, the heart of the oil and gas industry. 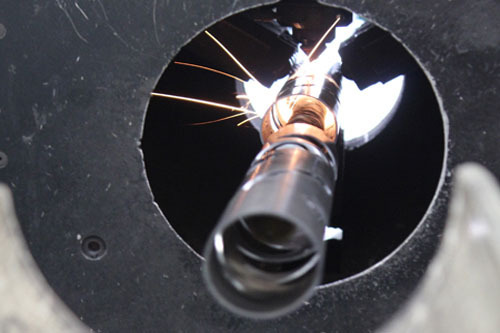 This allows us to achieve the highest levels of efficiency in effective in machine manufacturing. 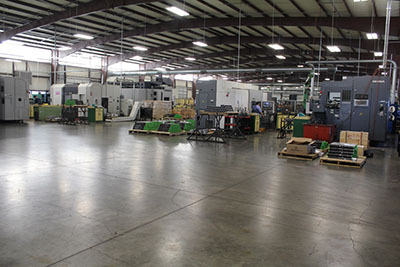 Our facilities arecomprised of over 100,000 square feet of manufacturing space. 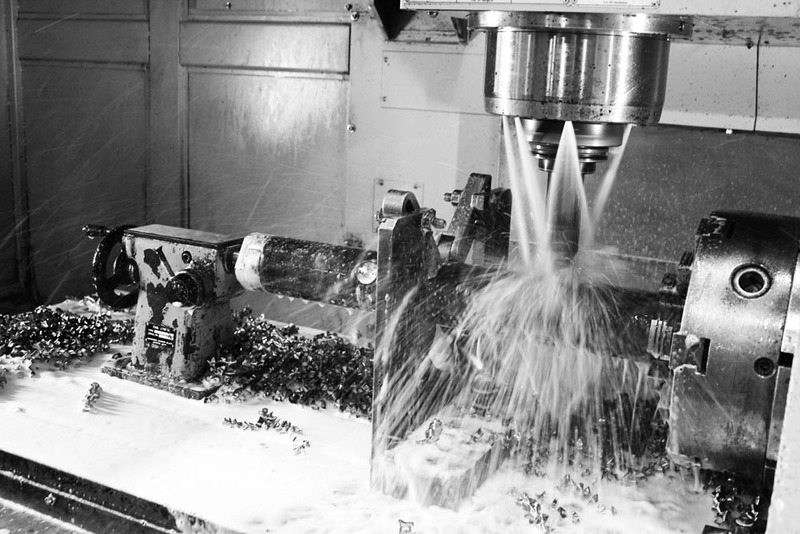 Our multifunction mill-turn centers have kept us on the cutting edge of extreme machining. This multi-axis equipment allows us to machine even complex parts all in one process. It streamlines the process, making it quicker and requiring less manpower. It is one of the reasons Hunt & Hunt is able to produce perforating gun parts at such a high output. Our turnkey manufacturing services have been an incredible asset for so many different companies. Thank you for considering Hunt & Hunt for your multi-task volume manufacturing needs. Contact us to learn more about our capabilities as leaders in perforating gun production and multi-task volume manufacturing.